I loved meeting this sweet couple who are expecting their first baby next month! Isn’t she stunning? 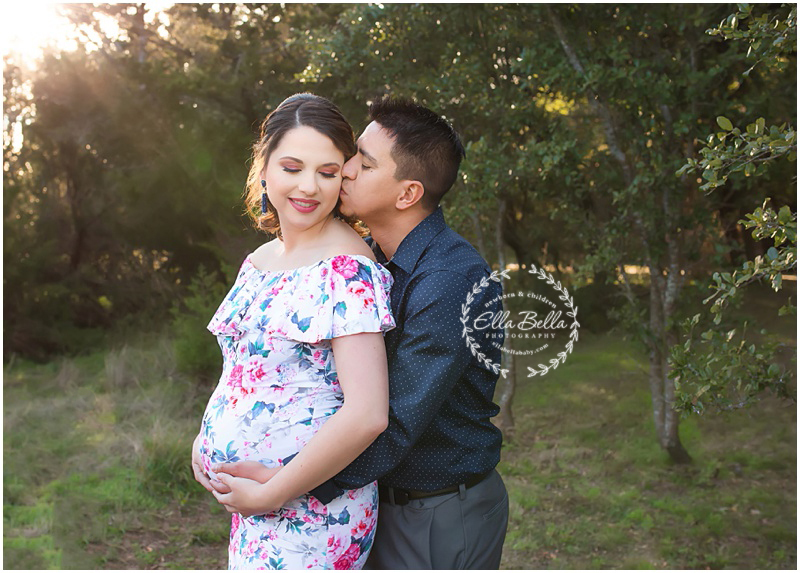 We had beautiful mild winter weather for her Maternity session! I love her perfectly round baby bump too! 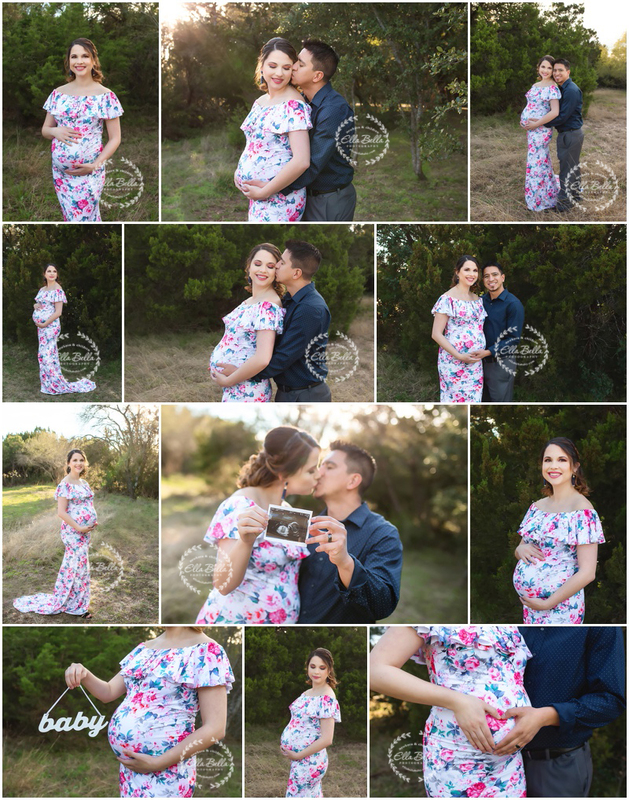 Now booking Maternity and Newborn Sessions in San Antonio and Austin for babies due March – August 2019!